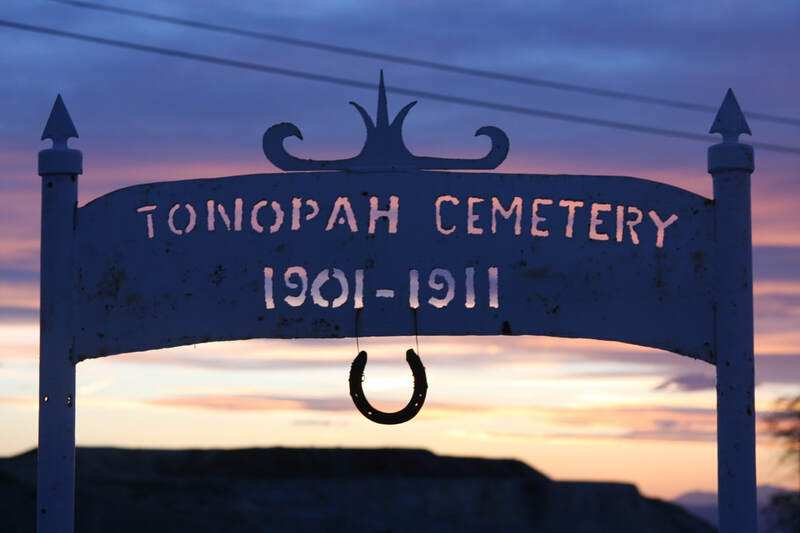 Tonopah has a storied past and is full of exciting new experiences to discover! 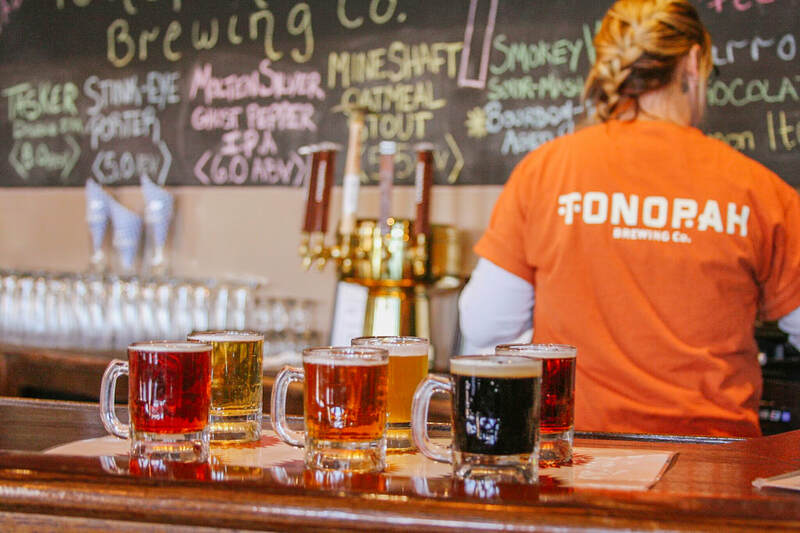 From Tonopah's historic mining park, to the award winning Tonopah Brewing Company, you'll discover so many things to do and see. Get your gaming on at the Mizpah Club and Casino, visit near by ghost towns, then finish your day off with unrivaled star gazing. The possibilities are endless here in our small town. Make sure to ask at the front dest for our activity recommendations! 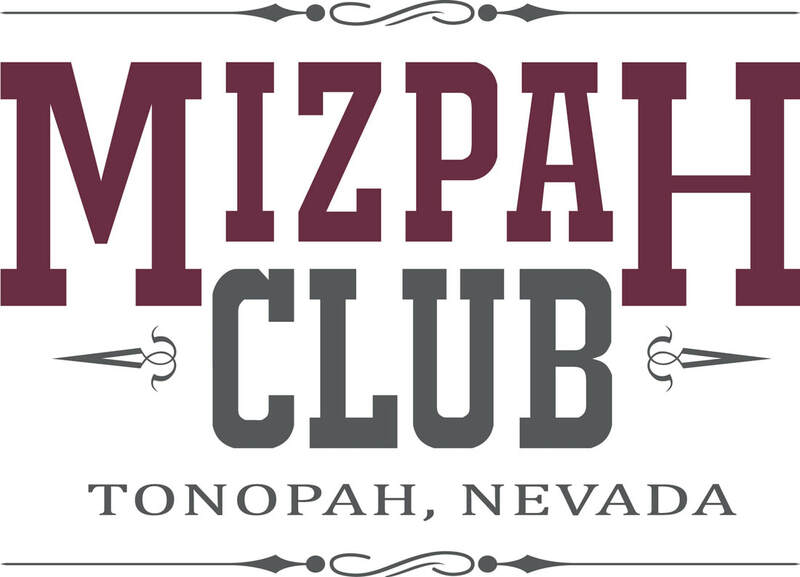 The Mizpah Club is a haven of fun and entertainment. Slot machines and blackjack tables, live music, a video arcade, and casual dining await you. Come see why we're called 'the pick of Nevada.' House-brewed craft beers and southern-style, slow-smoked barbeque have won our taproom accolades from visitors around the world. 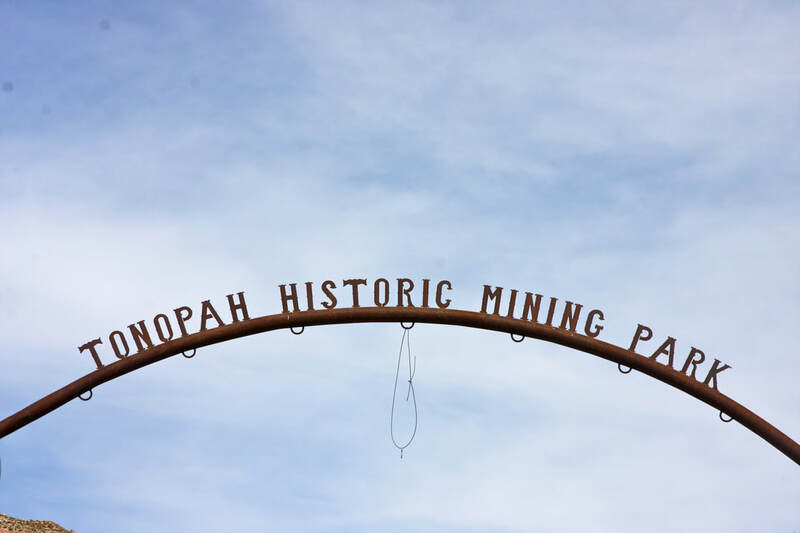 Visit the Tonopah Historic Mining Park and explore with a self-guided tour of the original mining sites that started the rush to Tonopah! 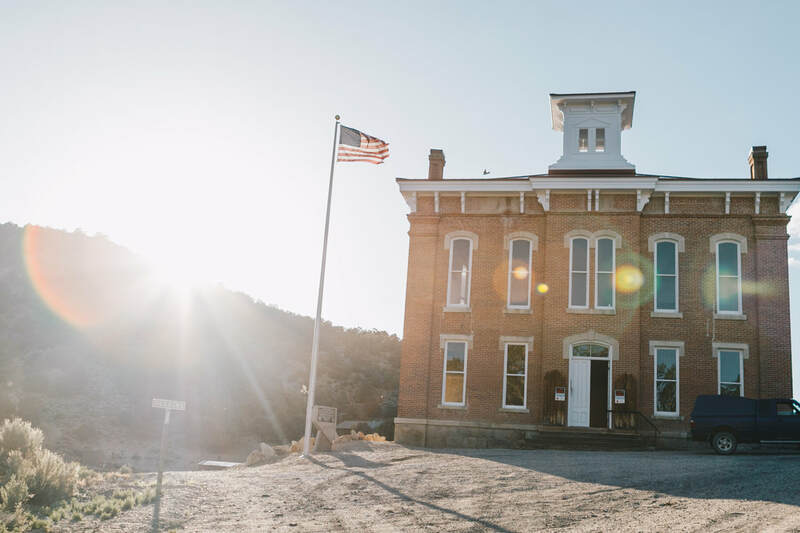 Like many historic cities in the Silver State, the grand, bustling city of Belmont has dwindled into one of the state’s more iconic ghost towns. Visit the fascinating remains of Belmont. It's worth the drive! Tonopah was named by USA Today as the number one place in the country to stargaze. Far away from city lights in the high desert you'll glimpse epic views of the nighttime sky! 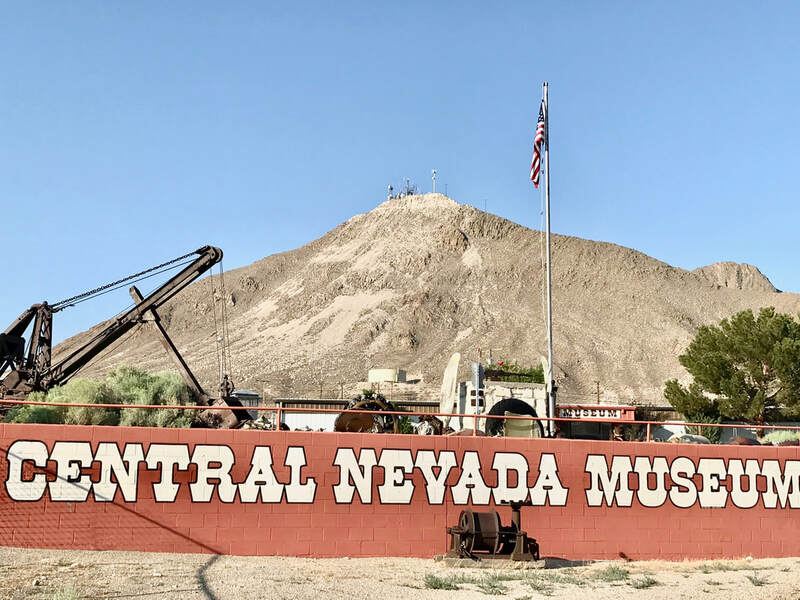 Step into the past and explore the colorful history of Central Nevada! Our rich history, which includes mining, ranching, and life in the Wild West is presented in this small, but well applauded museum. It also includes an Old West town with miners' cabins, a saloon and blacksmith shop surrounded by a nature walkway identifying native plants and rocks.